Using a flat iron to straighten hair in sections can alleviate frizz. People with frizzy hair should refrain from using blow dryers. Washing hair every day may strip it of its natural oils, causing dryness and frizziness. 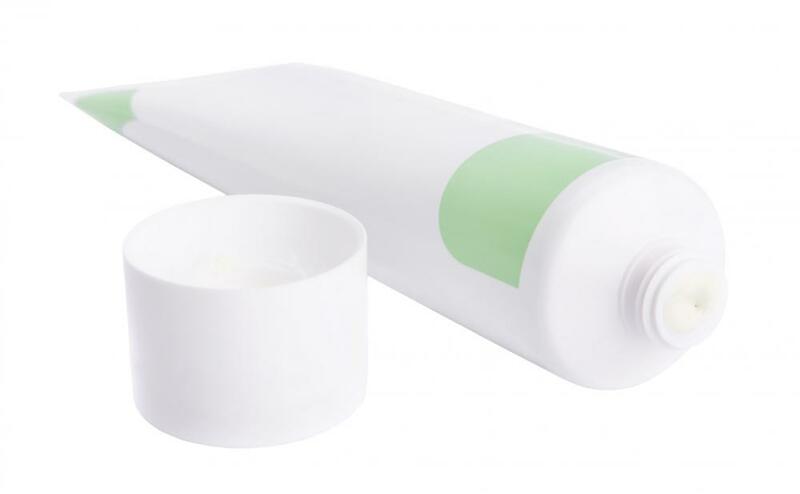 Certain hair care products are specifically designed to combat frizz and dryness. Shampooing every other day or every few days can help prevent over-washing dry hair. Many hair salons offer specialized treatments for frizzy hair. To prevent frizzy hair, moisturizing shampoos and deep conditioners can help by smoothing down the hair cuticle. 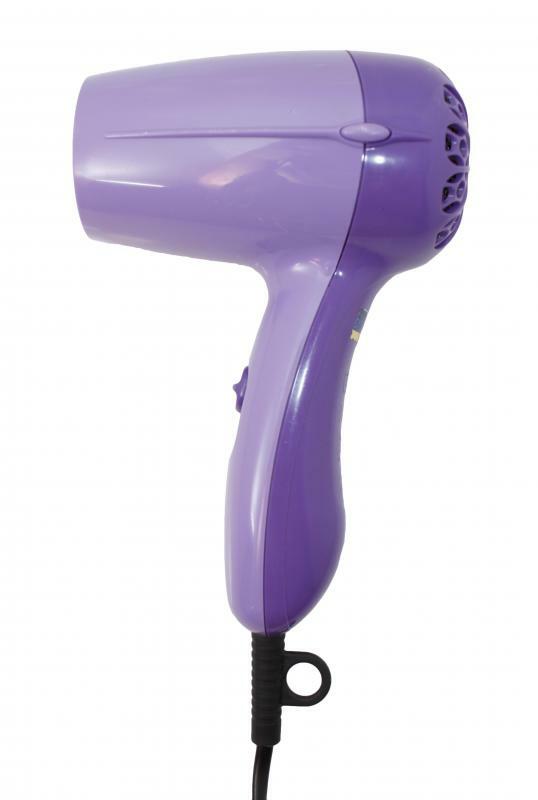 Avoiding a hot blow dryer can also help prevent frizzy hair, and using a diffuser attachment might help as well. 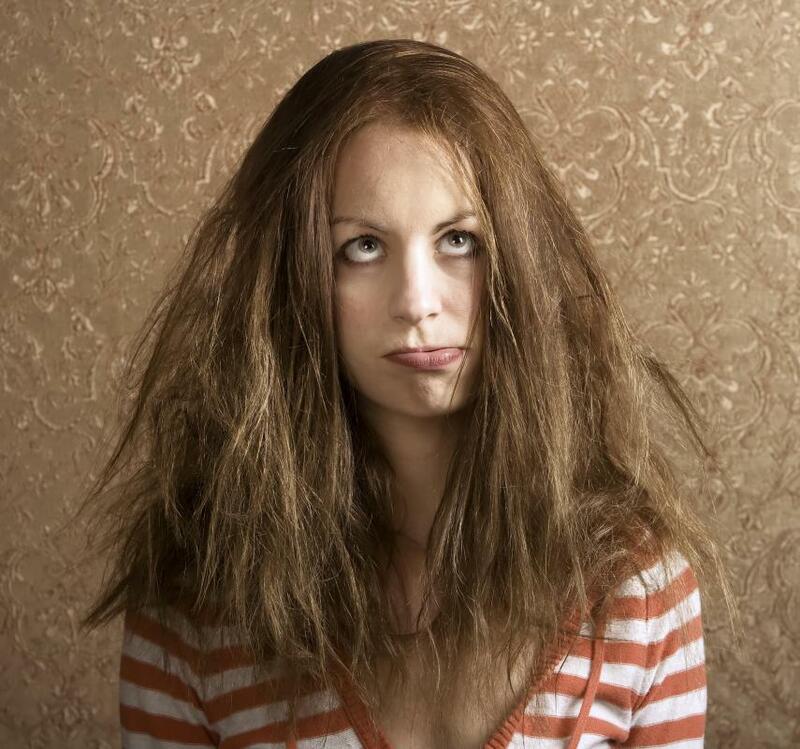 Although it is not always feasible to stay indoors when the humidity is high, limiting exposure to hot, humid air can also help stave off the frizzies. Commercial anti-frizz products help smooth the hair and give it a glossy look, but should be used sparingly because overuse can cause hair to look greasy and limp. In addition, getting a bad perm can cause hair to become frizzy, so those inexperienced in giving themselves home permanents should avoid doing so. The improper use of permanent wave chemicals can damage the hair shaft and cause brittleness and breakage. Using a flat iron can also prevent frizzy hair by smoothing the hair, making it straight. Overuse of a flat iron, however, can damage the hair and cause it to break and frizz. Straightening the hair with a flat iron is only a temporary fix, and the effects typically only last through the next washing, and if the hair gets wet in-between, it will revert back to its original frizzy state. For a more permanent solution to frizzy hair, a chemical straightener can be applied. This procedure should be done by a professional cosmetologist, because the chemicals can be damaging to the hair if not applied correctly. Another way to prevent frizzy hair is avoid washing it every day. Natural oils in the hair protect it from drying out and becoming frizzy. In addition, a good haircut is important when dealing with frizzy hair. If the hair is layered excessively, the ends may stick out and look frizzy. If the hair is thick and wiry, razor cuts should be avoided as well because they can cause damage to the hair's cuticle, resulting in a frizzy look. When coloring the hair, semi-permanent or vegetable-based hair colors are mild and less likely to cause frizziness. Too many highlights or excessive use of bleach can also damage the cuticle, making hair look frizzier. If hair is badly damaged, applying an oil-based deep conditioner and letting it penetrate the hair shaft for at least 15 minutes can help restore moisture and shine. A professional, salon-based, deep conditioning treatment, however, may work better to improve shine and texture to damaged hair. How Do I Choose the Best Oil for Frizzy Hair? How Do I Care for Long Frizzy Hair?